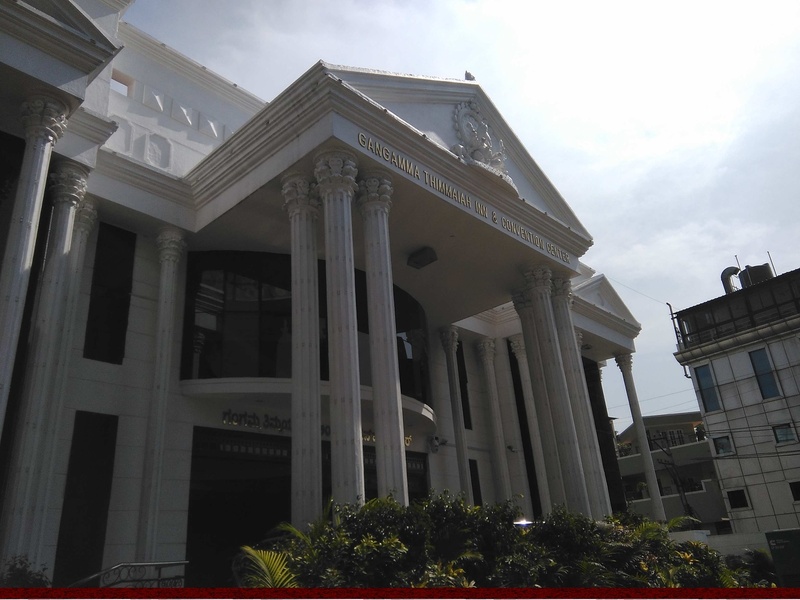 Gangamma Thimmaiah Inn Convention Center, Rajajinagar, Bangalore is a beautiful venue to host your wedding and reception ceremony. It is located near the famous Dr. Ambedkar Stadium which is well-known among the locals. 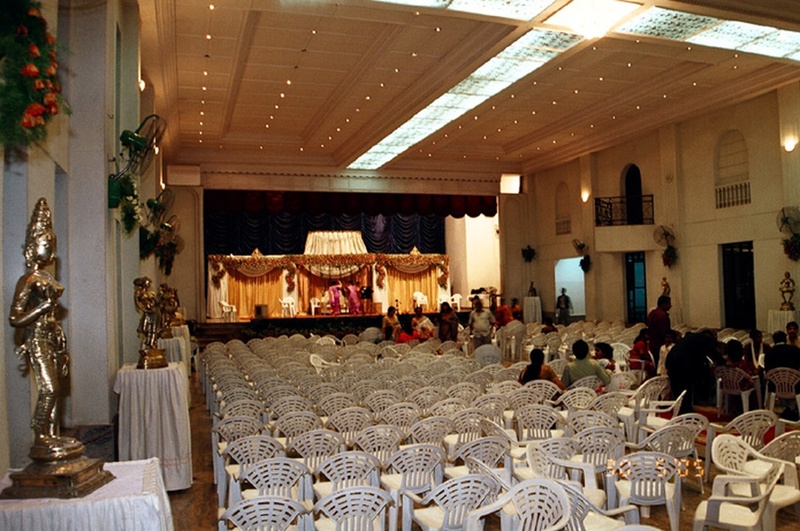 The lavish décor of the Gangamma Thimmaiah Convention Hall gives a special touch to your function. The venue gives you the freedom to get your own caterer and decorator from outside on your big day. You need not worry about your invitees who come a long way to attend your functions as the Gangamma Thimmaiah Choultry offers them a comfortable stay. It has a spacious banquet hall that can accommodate a large gathering for your function. 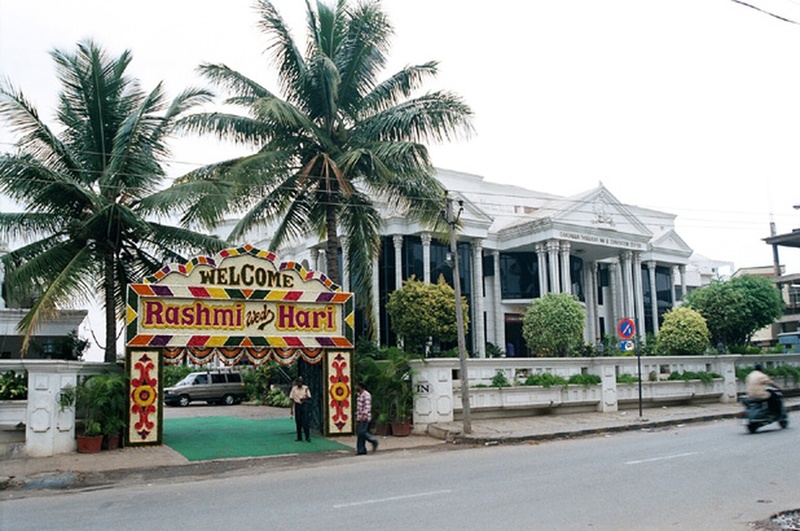 Gangamma Thimmaiah Convention Hall Basaveshwaranagar has an inviting ambience which makes everyone feel welcomed. The management takes care of everything to deliver a glitch-free event. 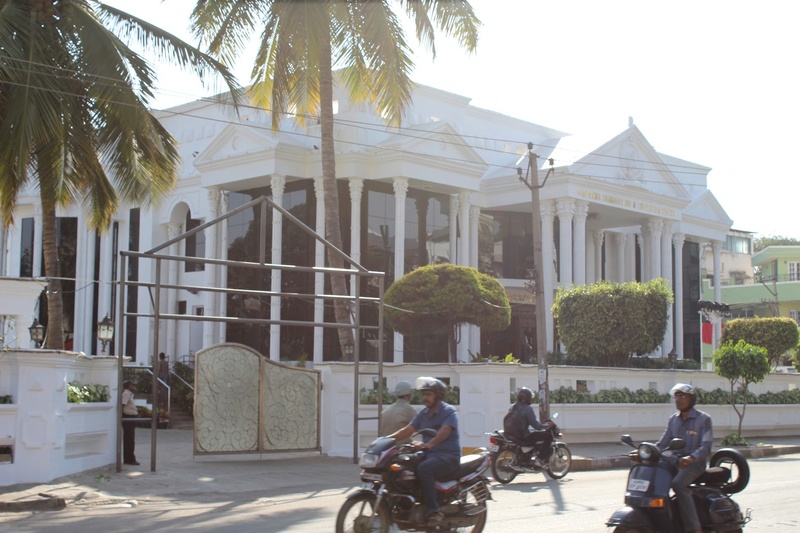 Book Gangamma Thimmiah Conventional Hall for your forthcoming events to make it a grand success. 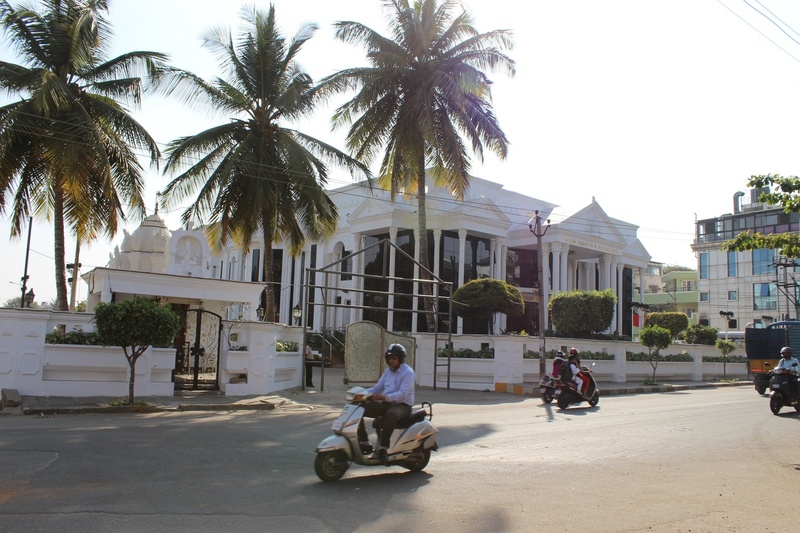 The Gangamma Thimmaiah Inn Convention Center located in Rajajinagar, Bangalore has Wedding Hotels, Banquet Halls and Mantapa / Convention Hall. Hall can accommodate upto 500 guests in seating and 750 guests in floating.